Do you ever look into your dog’s eyes and feel filled with love? 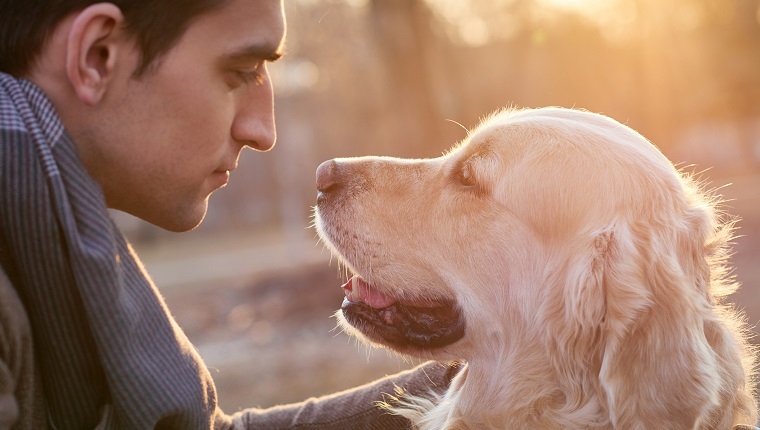 New research from Japan suggests that those loving looks at your dog might be the “oxytocin gaze,” and the feelings of adoration go both ways. 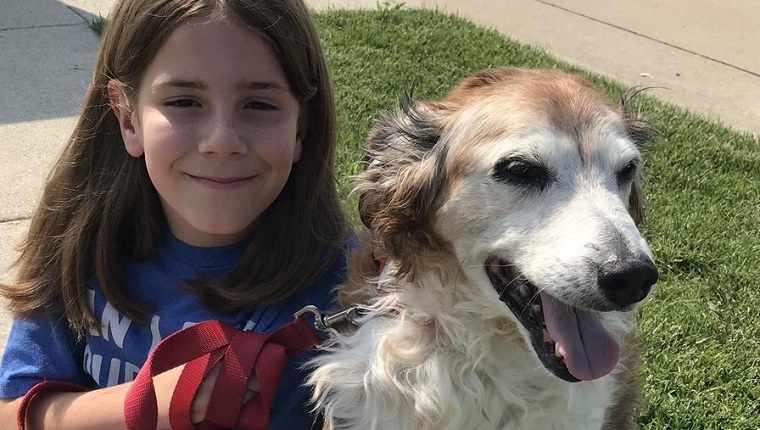 A 9-year-old boy named Gideon loves to pet dogs and post their pictures on Twitter, and his fans adore all the cuteness.